On this day in 2007, we lost Old School WWF Legend “The Golden Boy” Arnold Skaaland at the age of 82 due to natural causes. After retiring from active professional wrestling, Arnold became a manager in the World Wrestling Federation, most famously remembered for throwing the towel to end Bob Backlund’s long reign as the WWF World Heavyweight Champion. In 1994, he was inducted into the WWF Hall of Fame (now being called WWE Hall of Fame) by his former protégé and friend Bob Backlund. 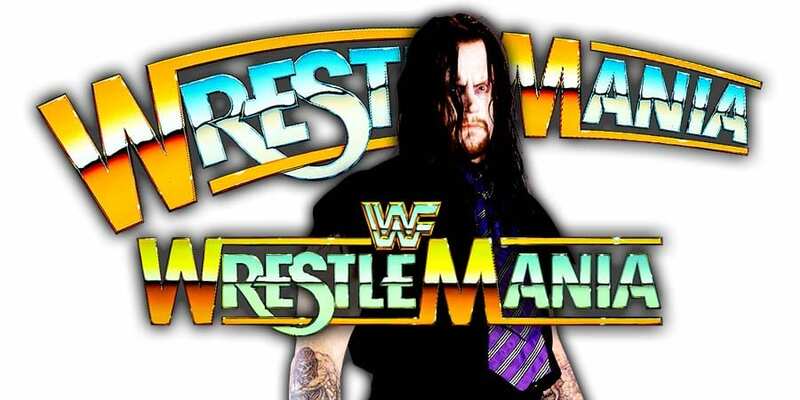 WrestleMania 35 is less than 4 weeks away and there’s no update on The Undertaker having a match at WrestleMania 35 (he’s expected to appear at WrestleMania 35 though). “That’s what the painting by Frank Frazetta below represents. No match at mania 35 for the Undertaker. Not surprising to me honestly, as once Roman Reigns beat him at the Orlando mania and he piled up his gear in the middle of the ring, symbolic of his retirement, he should have never came back. I know all about his wealth so please don’t let me hear that old line again, the guy is a zillionaire.